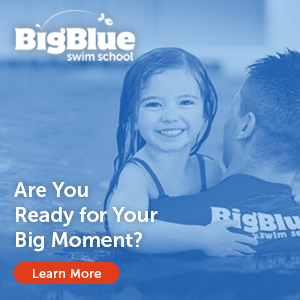 SwimLabs Montgomery County is a year-round, indoor swim school for children and adults who are learning to swim, as well as a training facility for competitive swimmers and triathletes. We are looking for self-motivated, energetic, personable individuals to become part of our team. The ideal candidate has a welcoming, bright personality, professional appearance, is very well organized, punctual and with a positive can-do attitude. You should be forward-thinking, have common sense, and most importantly – be dependable. We will rely on YOU to help run our business so dependability is a must! Please email resume and cover letter to Denise Dombay at [email protected] Be sure to include all relevant swimming experience.